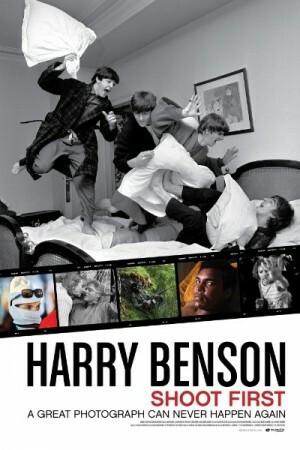 Harry Benson is a documentary biographical film about probably the most successful and popular photographer in the entertainment industry, Harry Benson. In his prime, he captured the images of many stars, musicians and politicians which somehow revealed a lot about them to the general public. However, he was best known to have worked alongside the master band Beatles. He was known to be a great fan of the band and rose to success after that. He is more than 80 now and is still not stopping, which shows his deep love and affection for his art.